Featuring Trish Robb & The Doozies! Built in 1876, Haydon Hall has been a gathering place in our community for over 135 years. 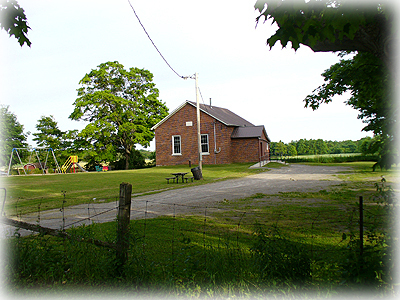 Located in Haydon, Ontario, Canada, this former one-room school house is available for parties, meetings and other events.